United has dropped the price of their flights from Toronto to Phoenix just below 50% of the usual bottom price. It looks to have affected a large variety of dates throughout 2012 and 2013. This is an unadvertised sale and could end at any time. 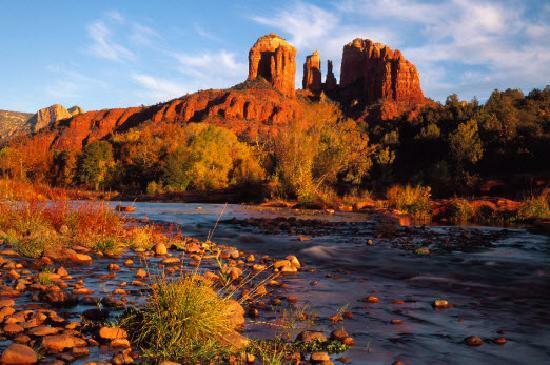 toronto, yyz, flight deals, united states, delta, phoenix, arizona, phx and united. 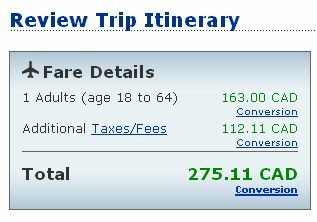 No Responses to "Toronto to Phoenix, Arizona - $275 roundtrip after taxes - throughout schedule!"